Saat Din Mohabbat In,” produced by Dawn Films in collaboration with IMGC Global, will be coming to cinemas in 2018 on the auspicious occasion of Eid-ul-Fitr.
. “Saat Din Mohabbat In,” the first venture of Dawn Films, will be distributed all over Pakistan by the Distribution Club Private Limited. 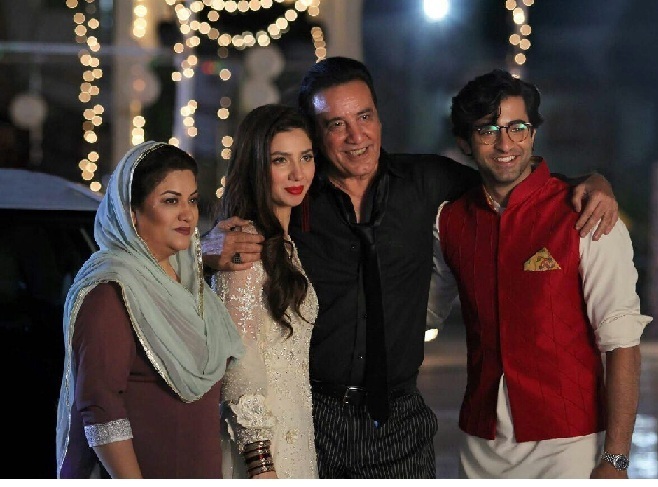 “Saat Din Mohabbat In,” directed by the acclaimed duo of Meenu and Farjad and written by Fasih Bari.This movie aims to deliver pure entertainment through its unique storyline and star studded cast. The cast is currently shooting for the last spell of the movie, and the movie will soon head to post- production phase.